Sijmen Hendriks is a Dutch freelance photographer, based in Utrecht, the Netherlands, with a passion for nature and bird photography. Also, since 1993, he has covered a wide range of subjects for various clients. His portraits of philosophers can be seen on Philosophersimages.com. Sijmen Hendriks is represented by photo agency Hollandse Hoogte. 'Birds around the North Sea' is the photoproject Sijmen Hendriks is currently working on. Between Shetland and Sognefjord, Norway, and Calais in the south lies the North Sea. Seven countries have a North Seacoast. 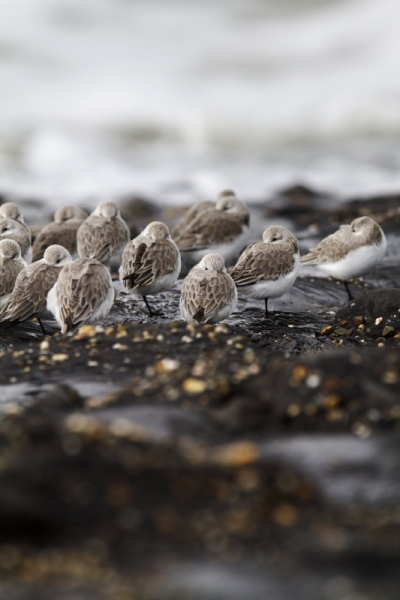 Both the coastal zone and the sea itself are of great importance for birds. 'Birds around the North Sea' aims to show the richness of the birdlife around the North Sea and the landscapes where these birds live. In 2019 a photobook will be published with the results of the project.